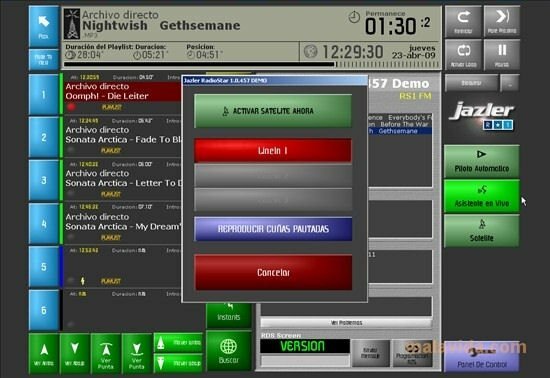 RadioStar One is a software application that allows you to automate radio broadcasts. 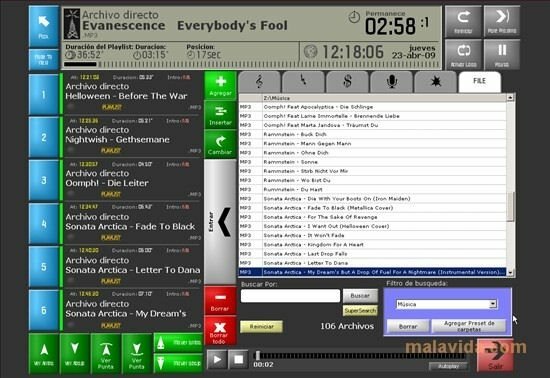 To do so, it creates a database with all the sound files it imports, that you can then edit, if necessary, from any computer on your local area network (LAN). - Song database with advanced editing options. - Spots and commercials database. - Playlist creation and previewing. 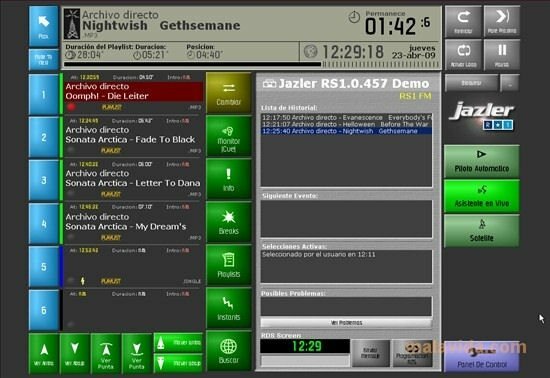 If you have always wanted to be a radio host, you can now try from your own home with Jazler RadioStar One. With this demo version you can preview how the program works and get to know its structure. But without broadcasting anything. 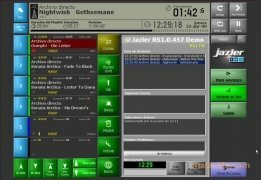 Transform your computer into a real radio station with Jazler RadioStar One!